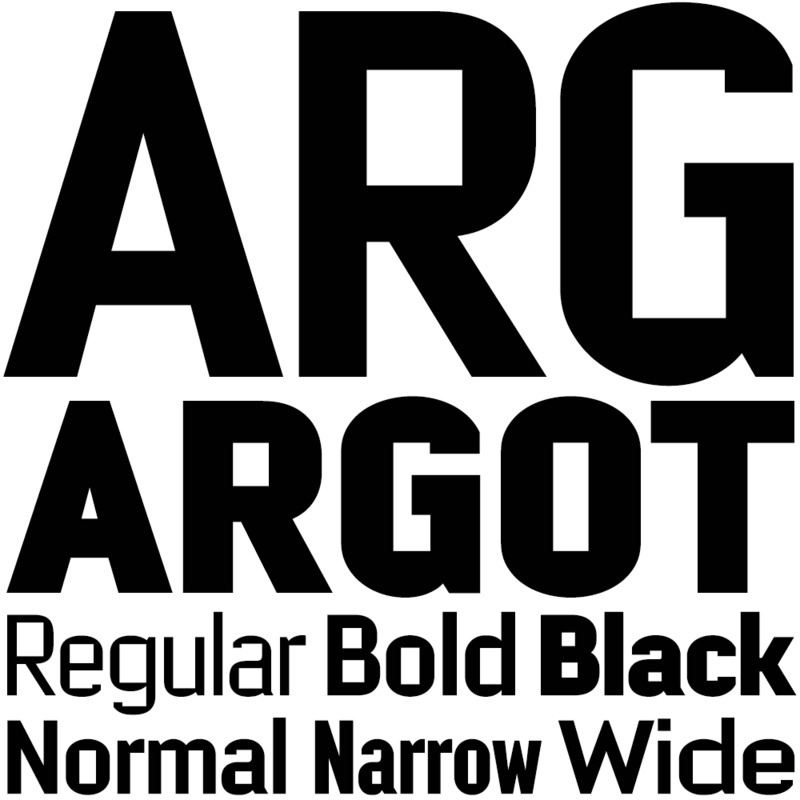 ARGOT is inspired by condensed grotesque letterforms and would be a monolinear sans except for an unorthodox disparity between inner and outer shapes. 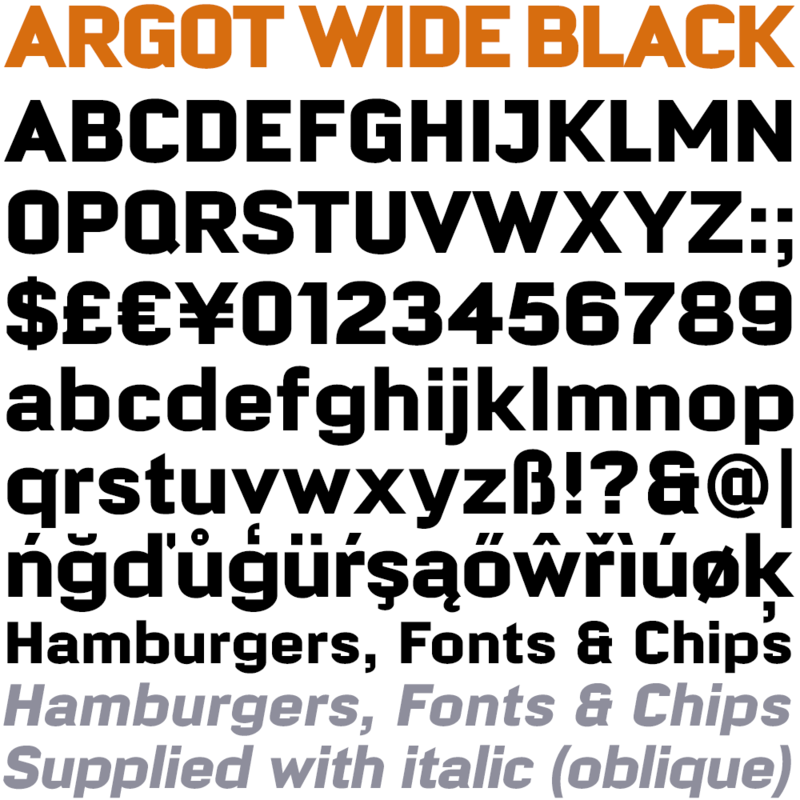 Elegantly curved outlines contrast starkly with austere rectangular counters, suggesting a no-frills functionality, 20th century modernism, or an unsettling discordance. The squared off inner spaces also add clarity and crispness. 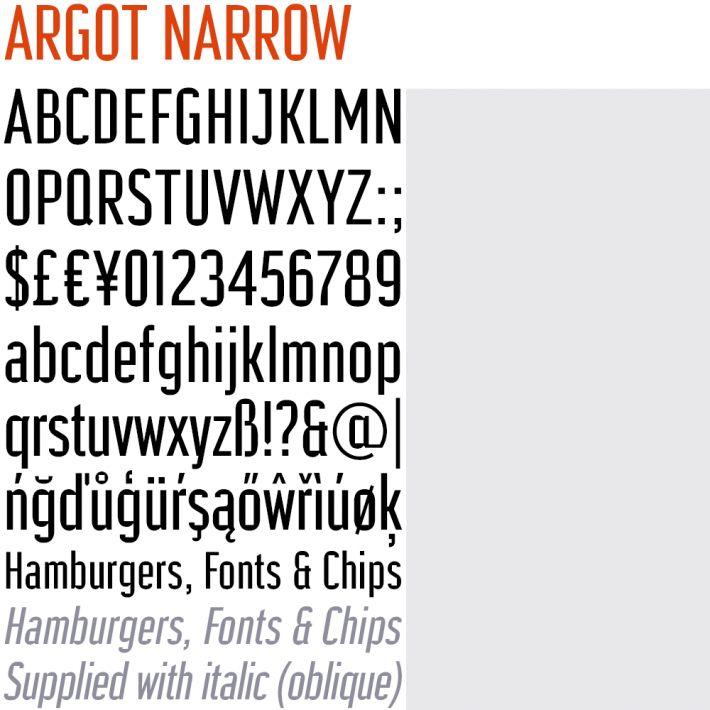 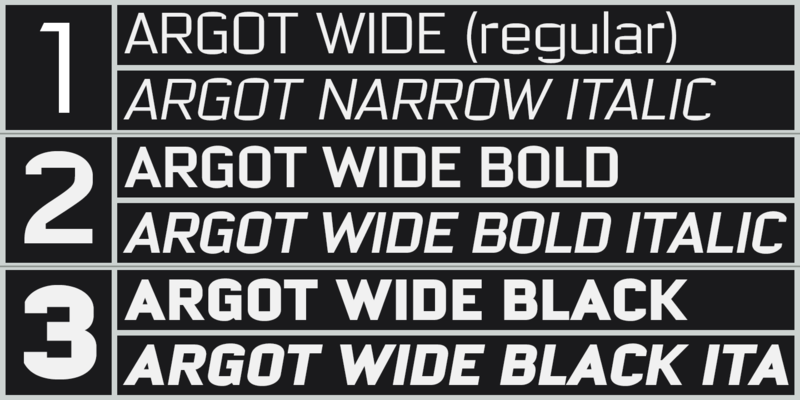 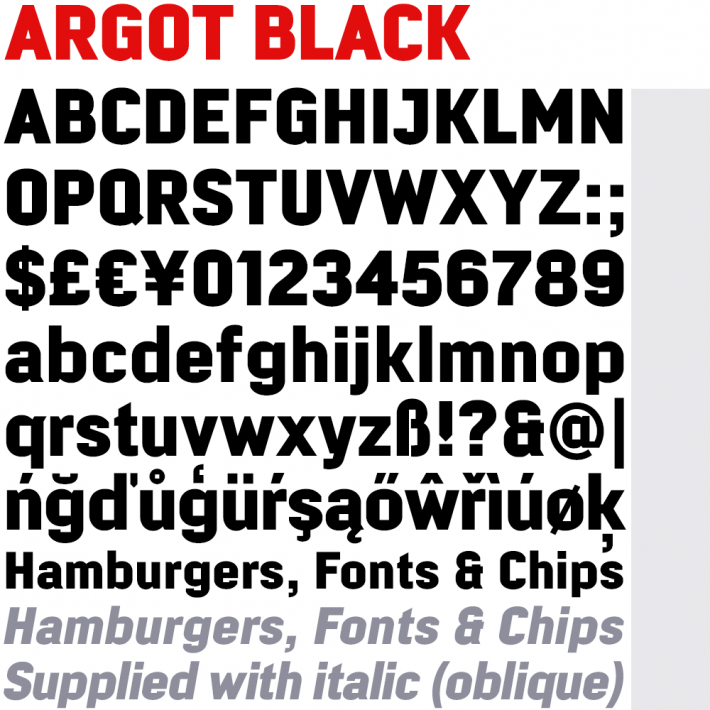 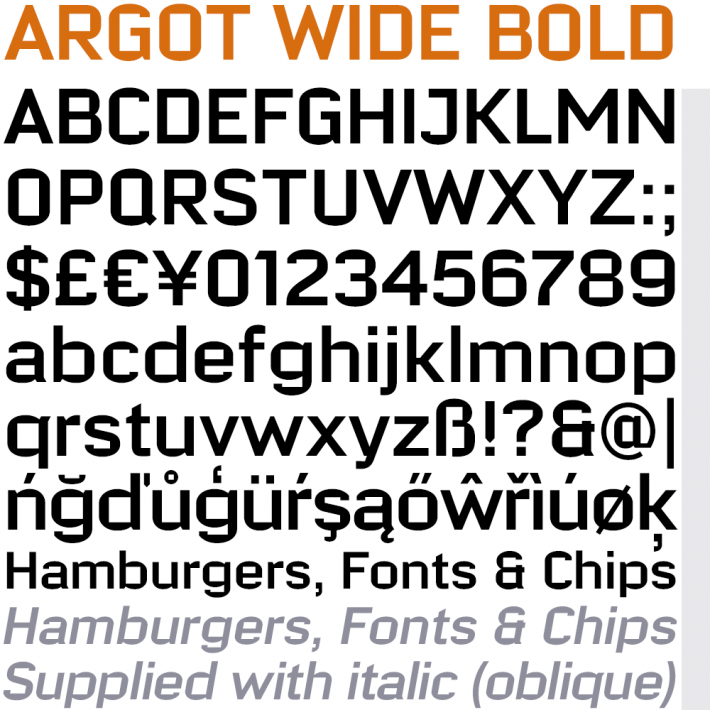 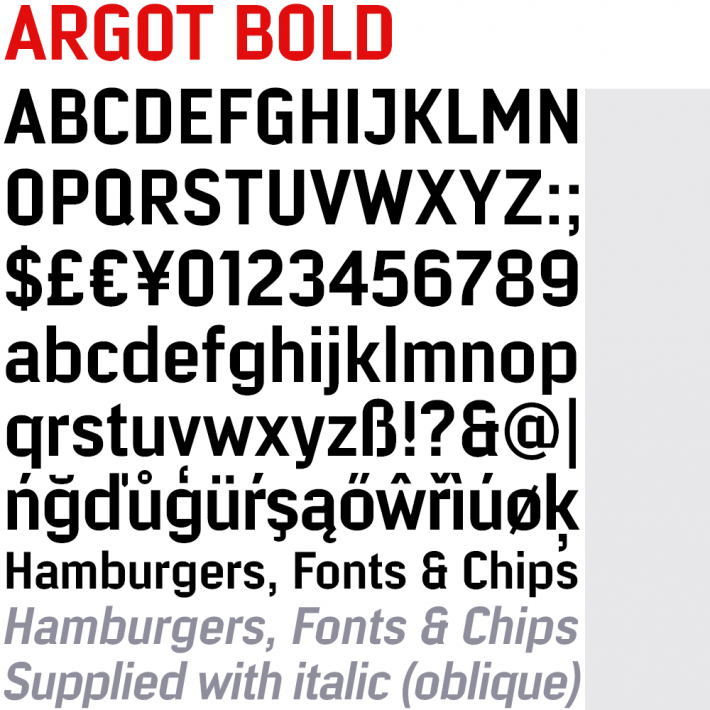 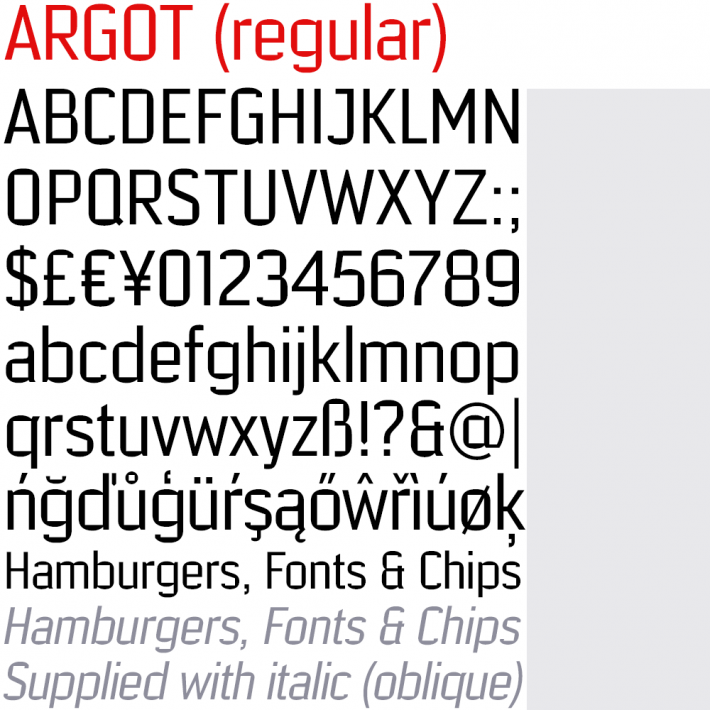 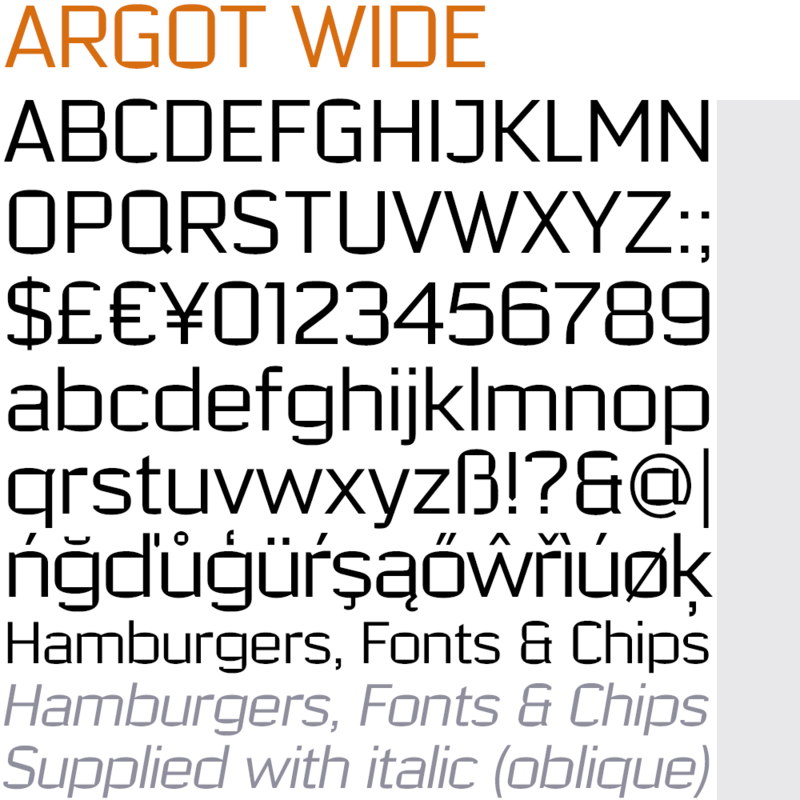 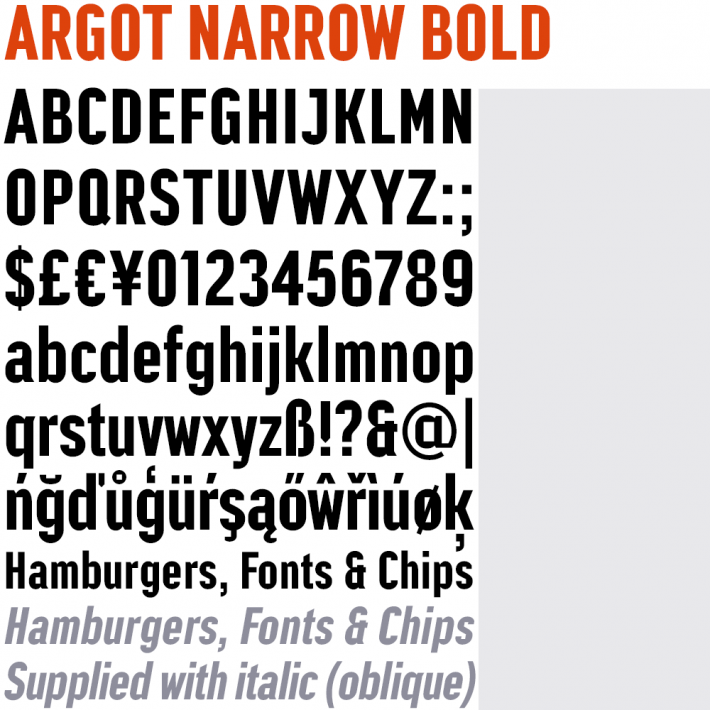 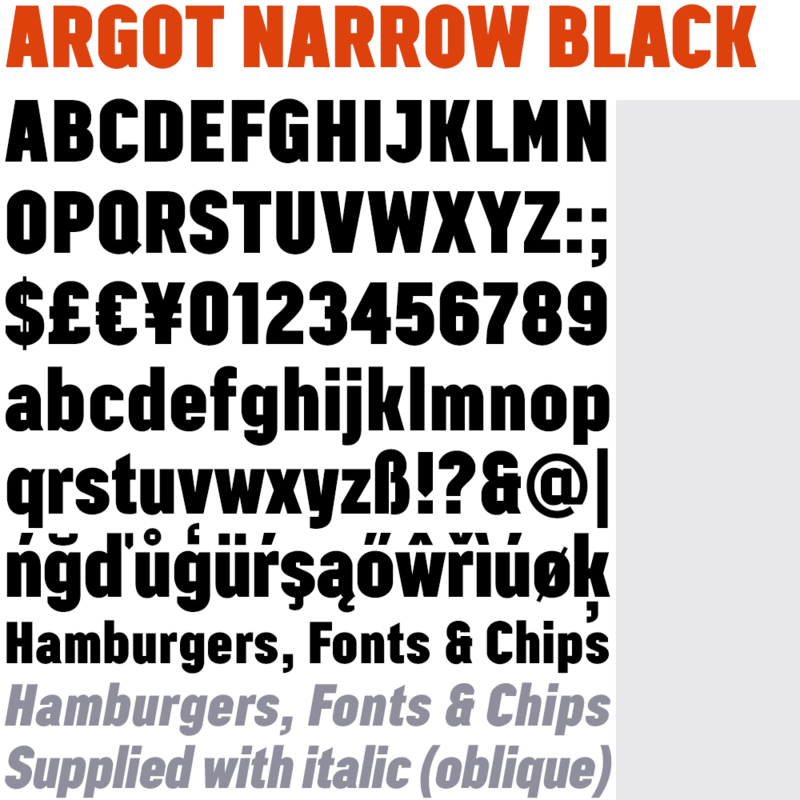 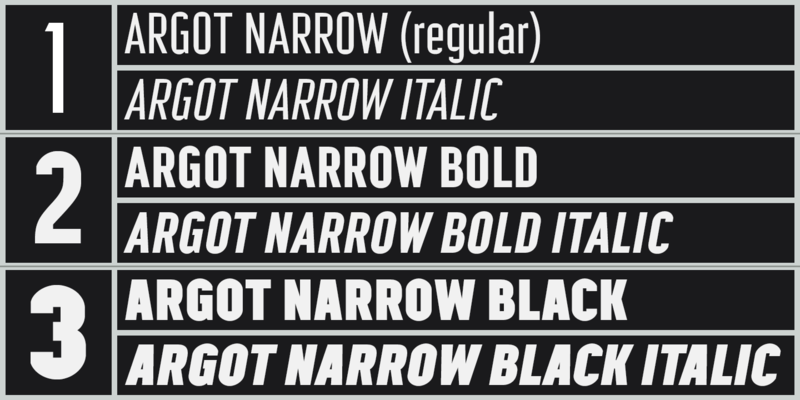 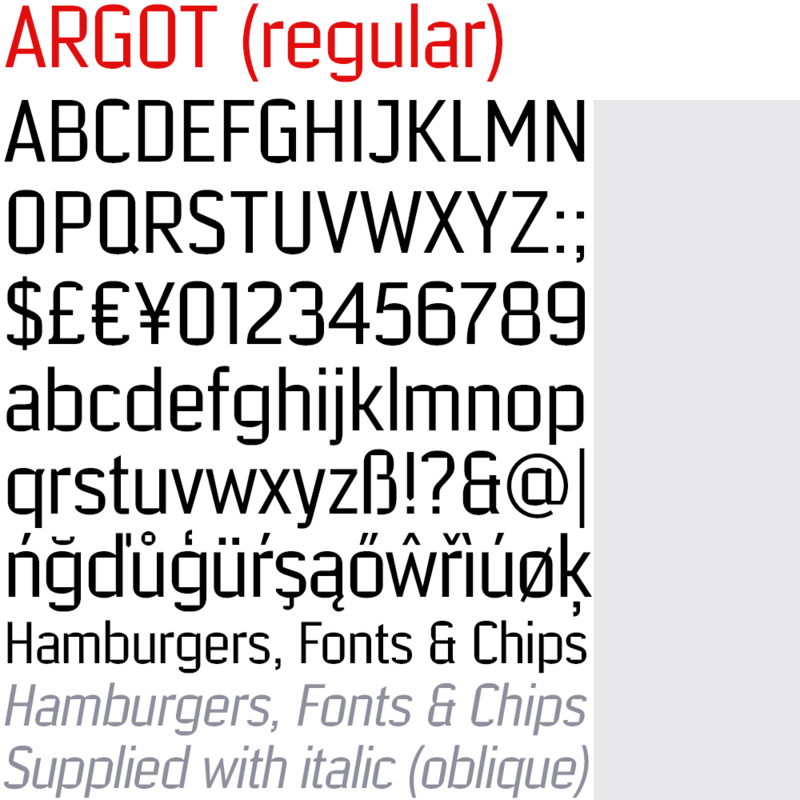 Argot is available in three widths — Wide, Normal and Narrow. 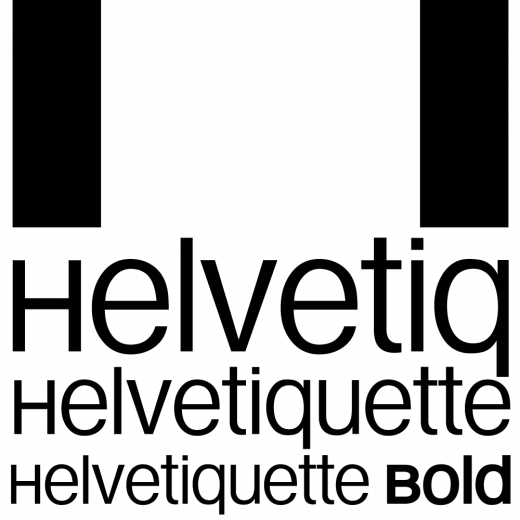 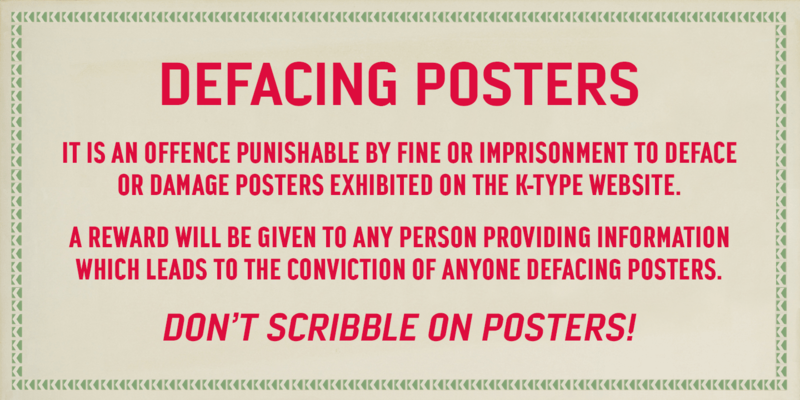 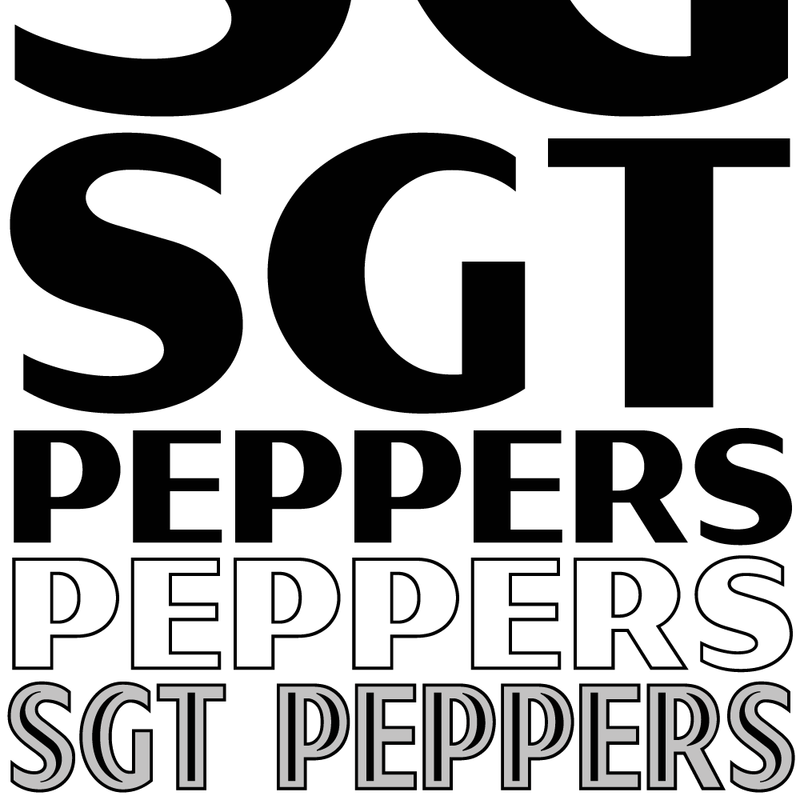 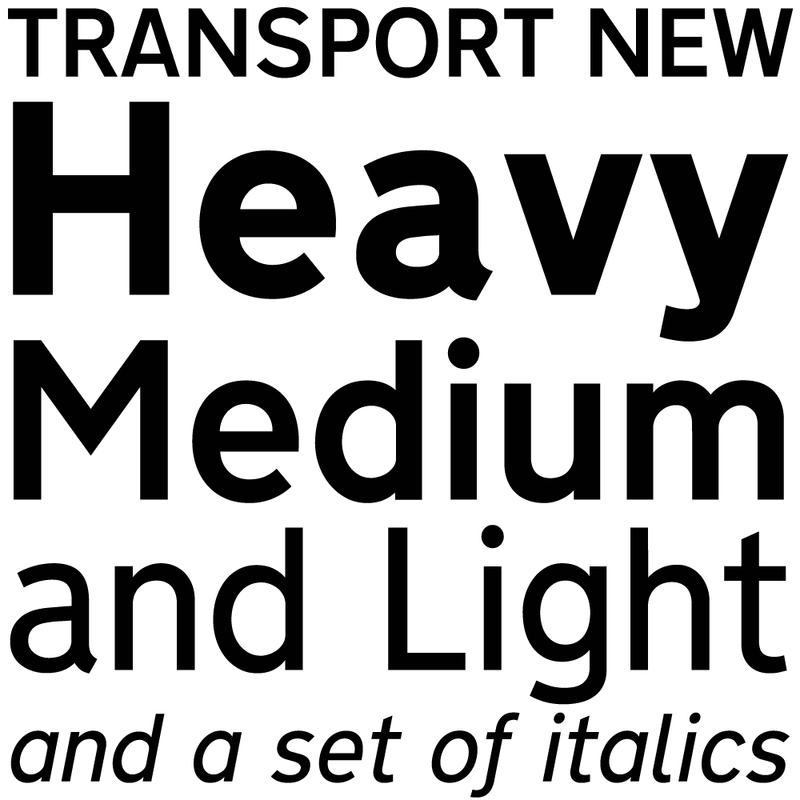 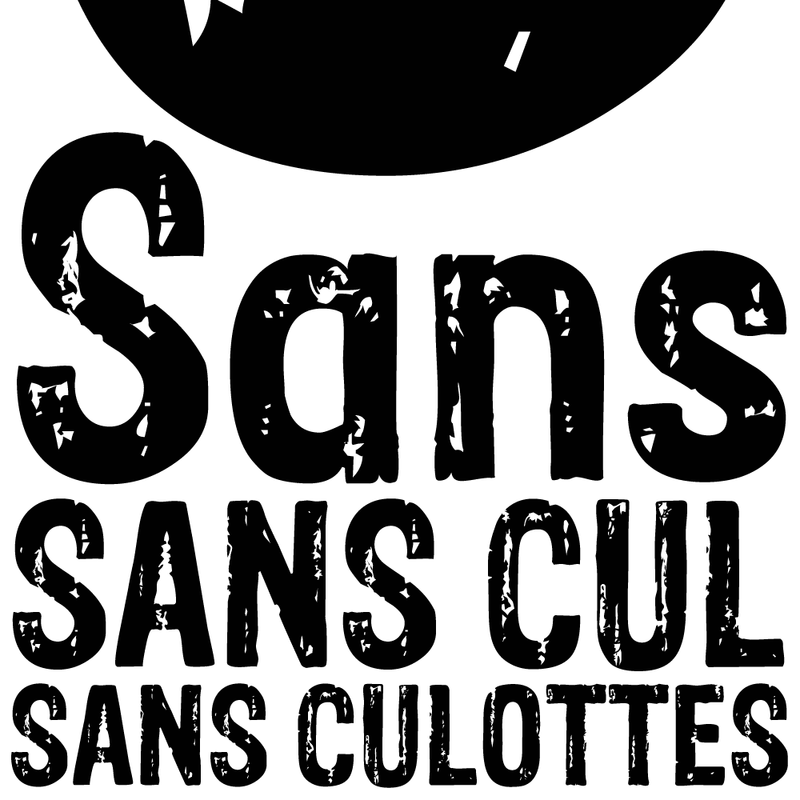 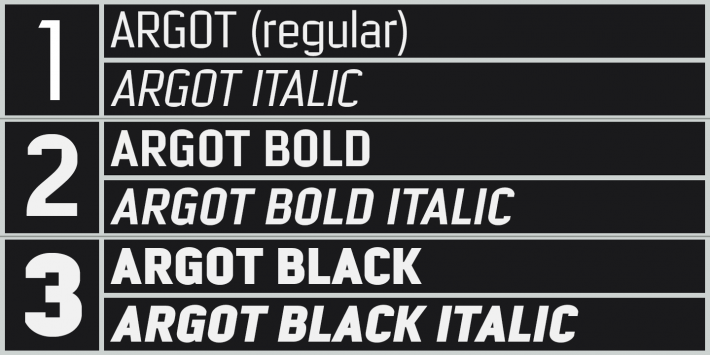 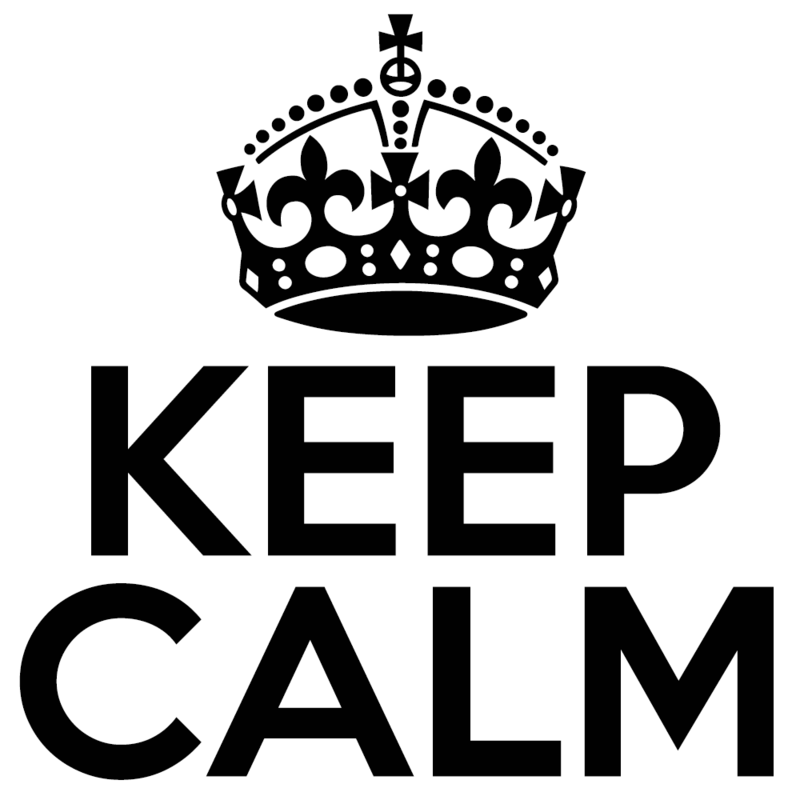 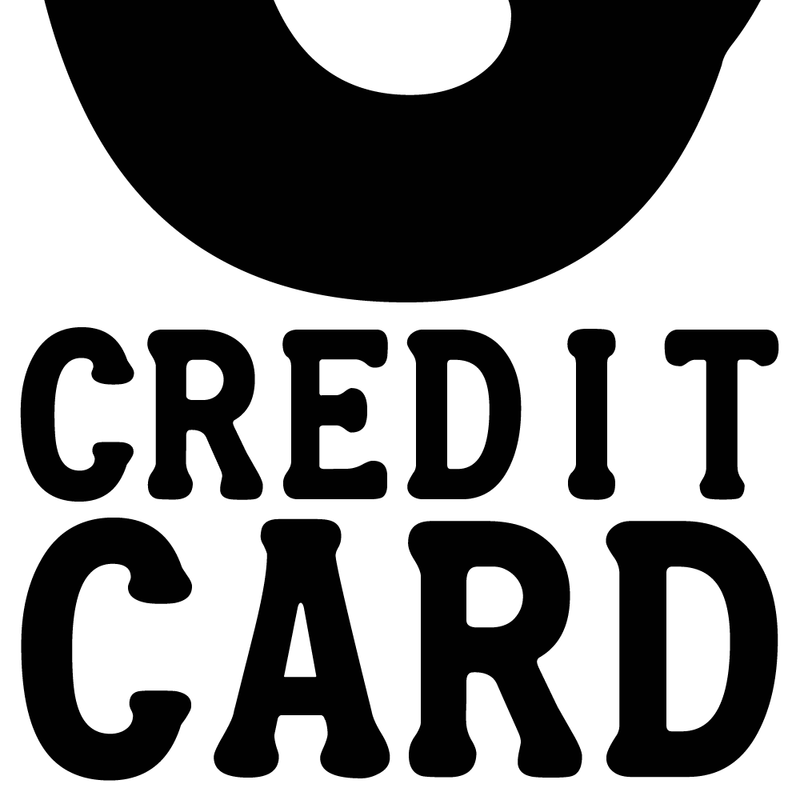 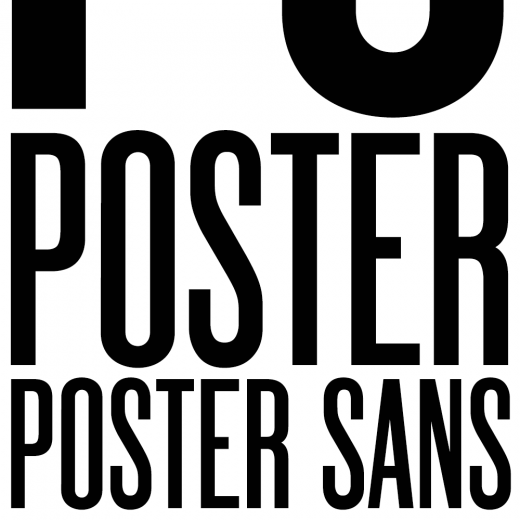 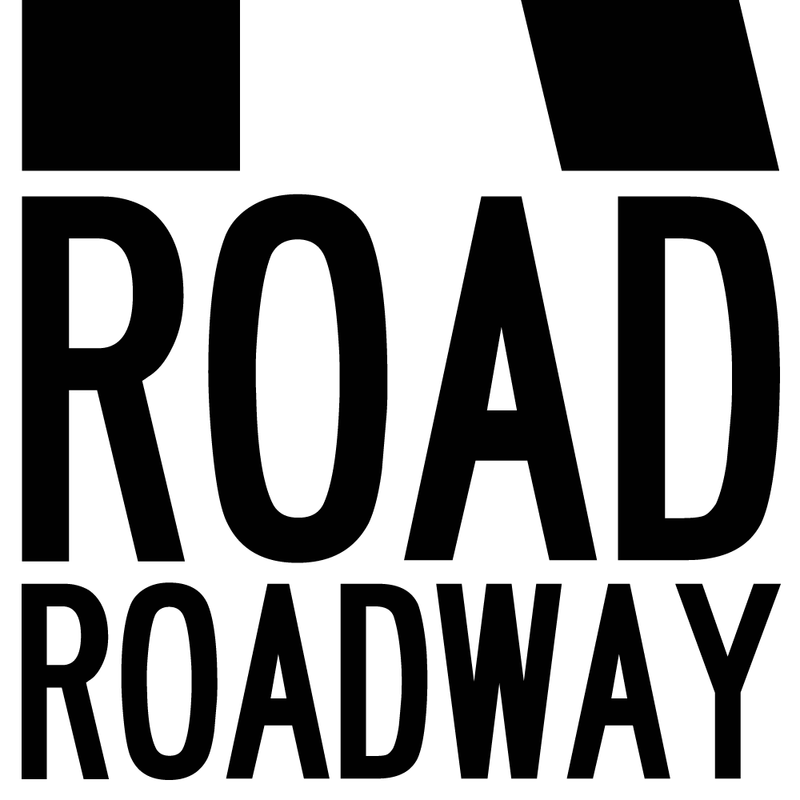 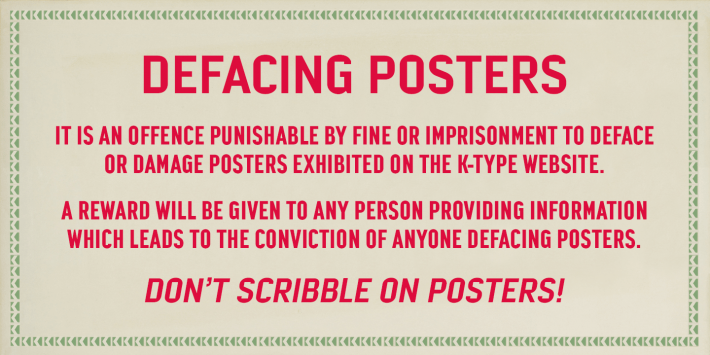 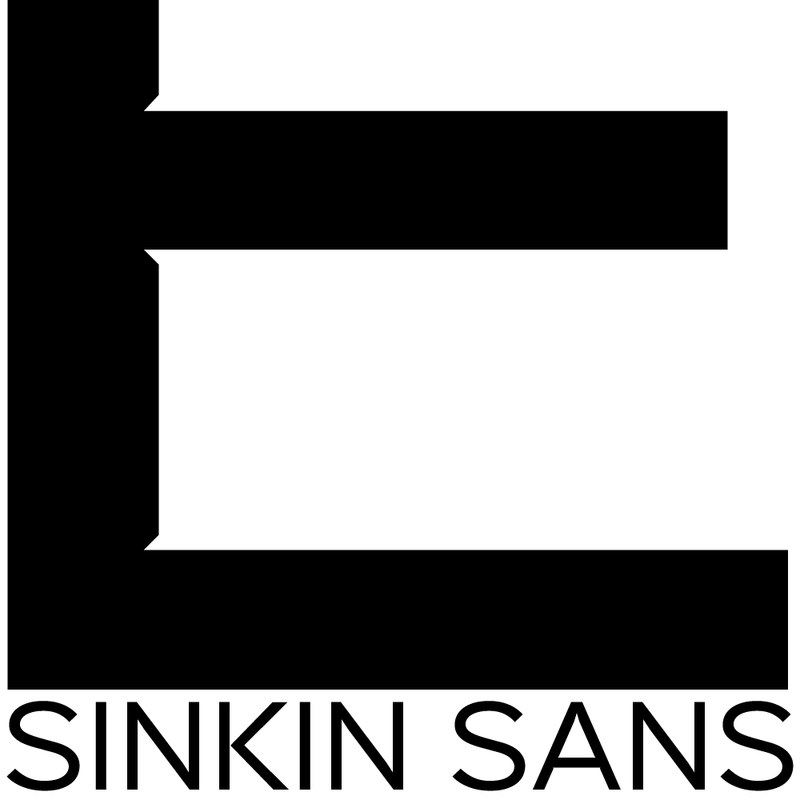 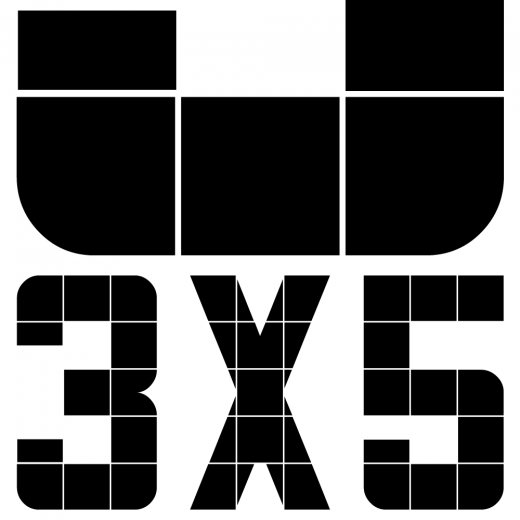 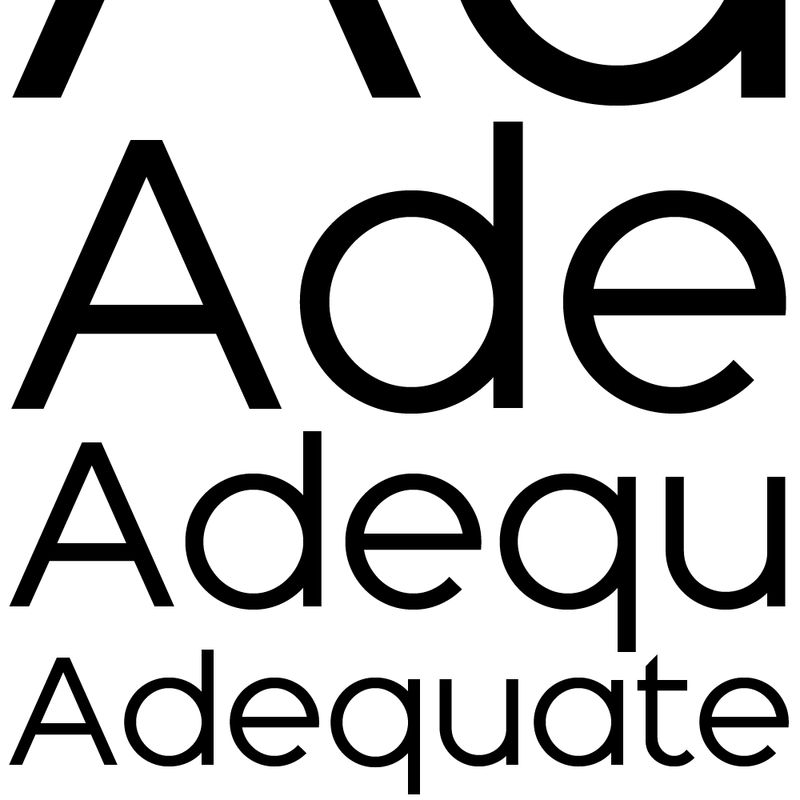 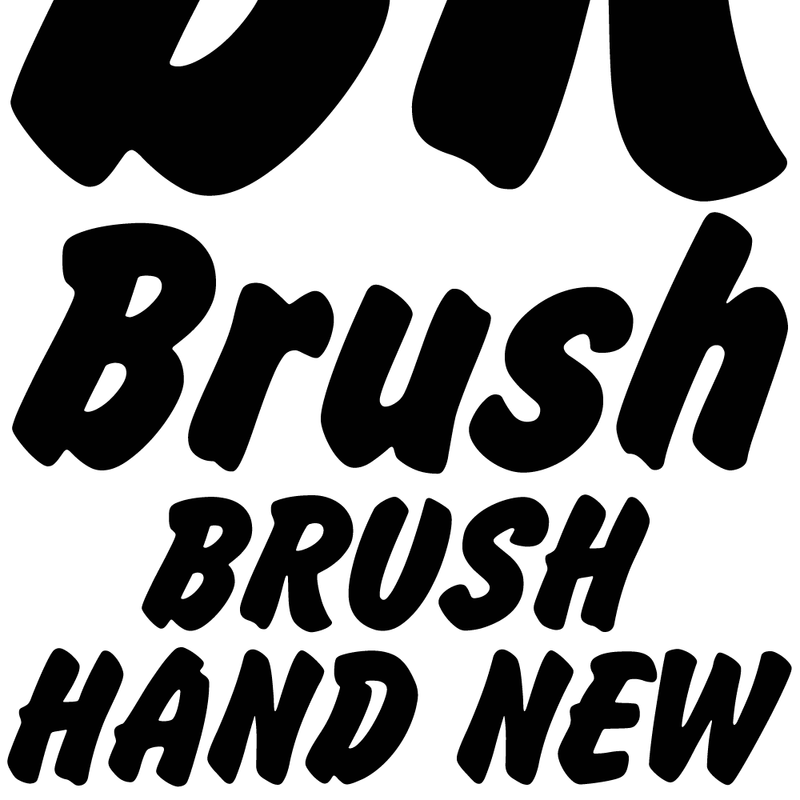 Each width is supplied in three weights — Regular, Bold and Black — with corresponding italics (obliques). 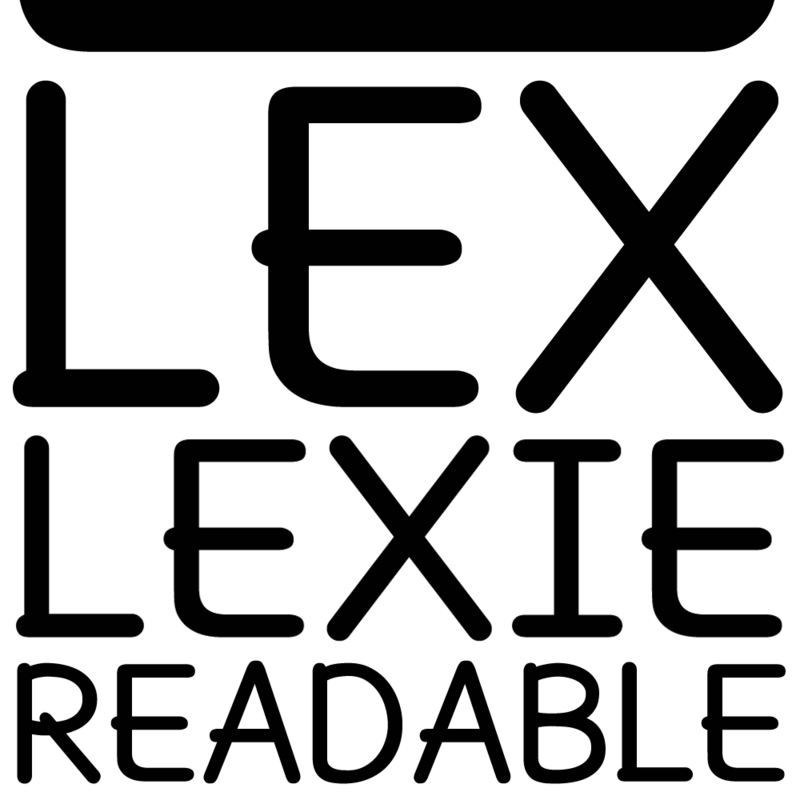 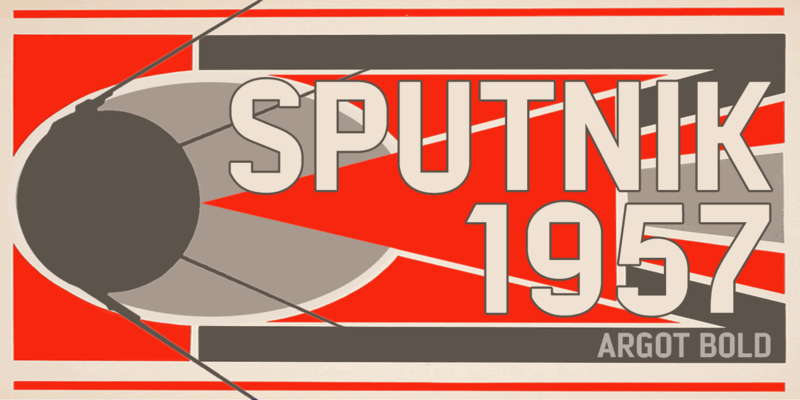 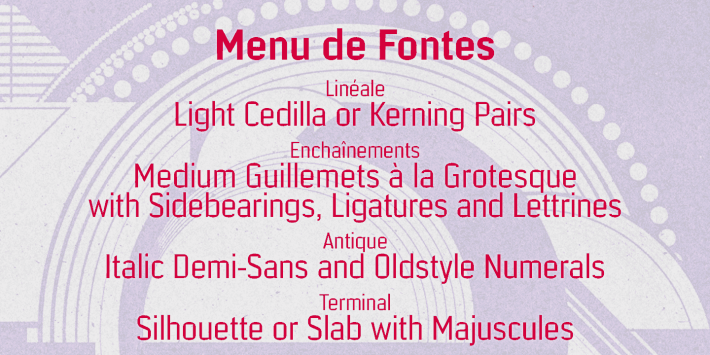 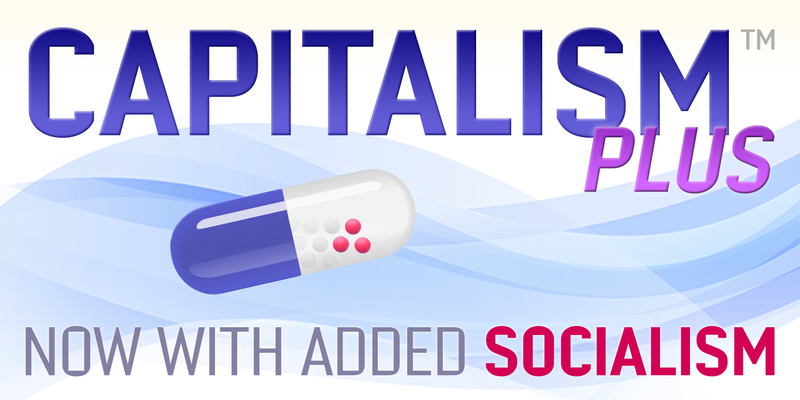 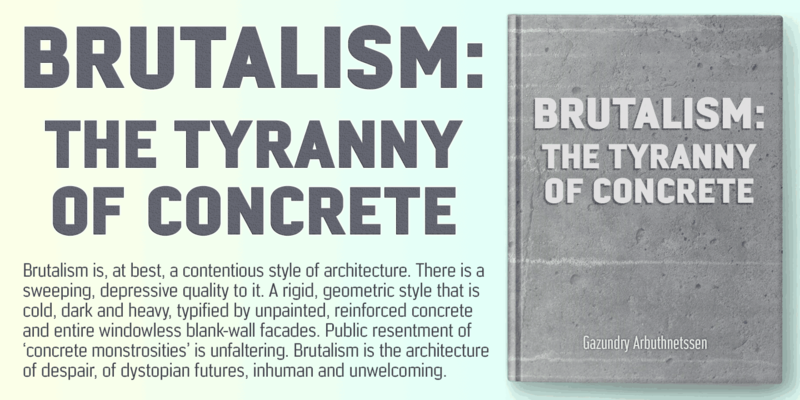 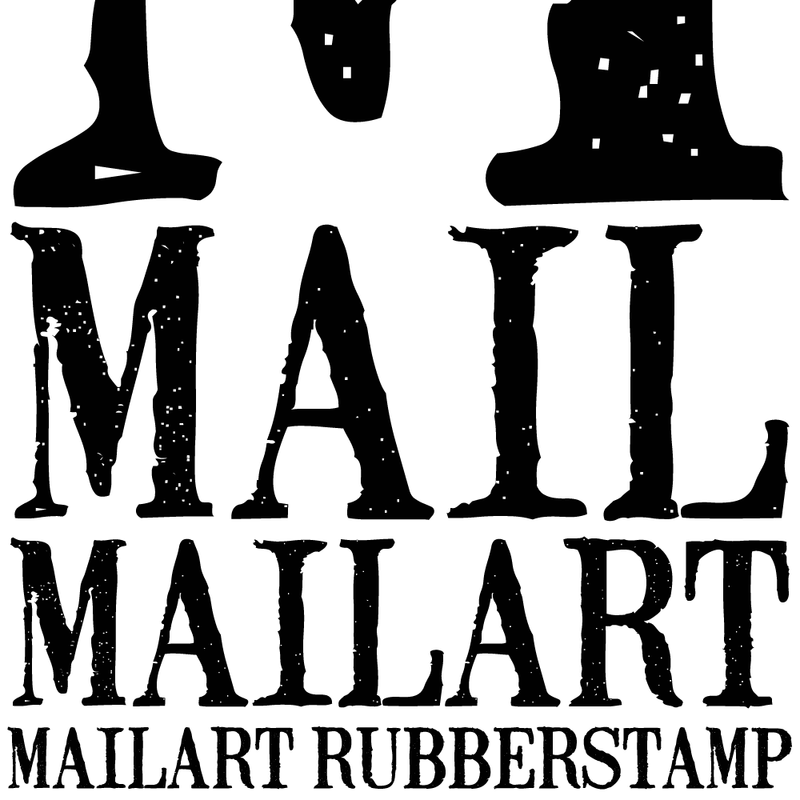 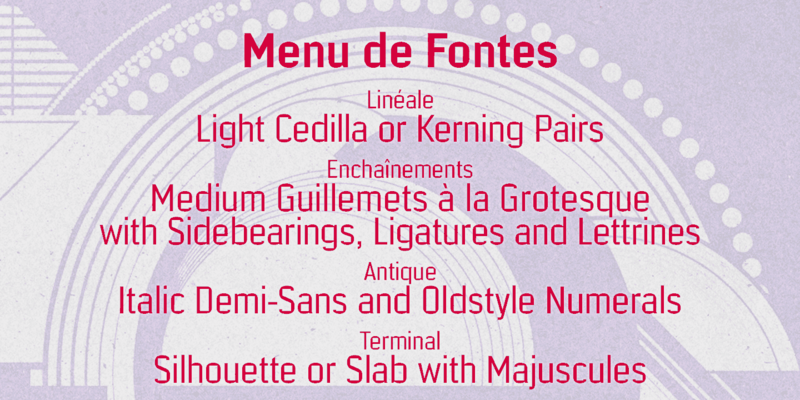 The fonts contain a full complement of Latin Extended-A characters, and Argot Wide Black is available free for personal use.